beat is pure power. Dynamic and powerful, beat BTE hearing systems provide impressive amplification without sacrificing sound or speech quality. The little powerhouse is available in various colors. 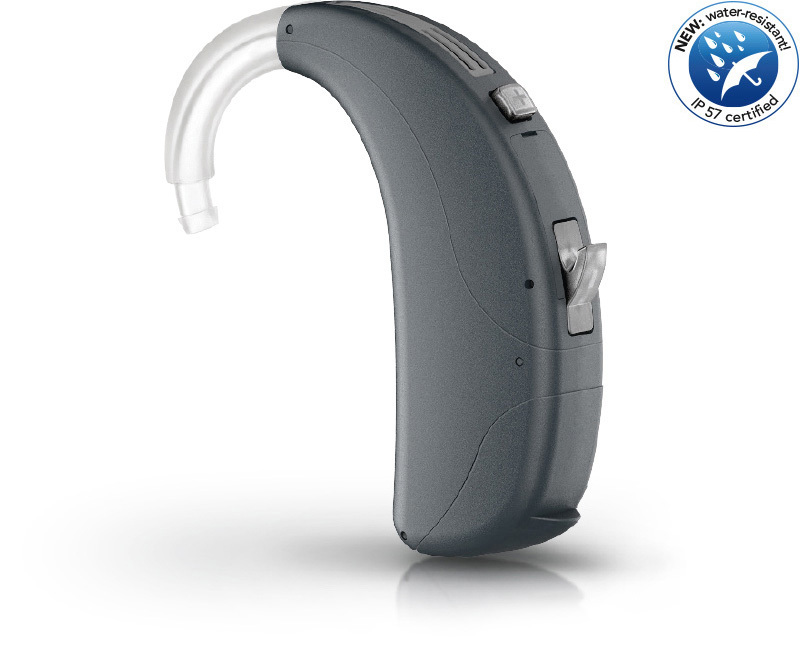 People with severe hearing loss, in particular, will find that the beat 13SP offers optimal support and helps them back to a more natural hearing experience. Simply, easily, and comfortably. 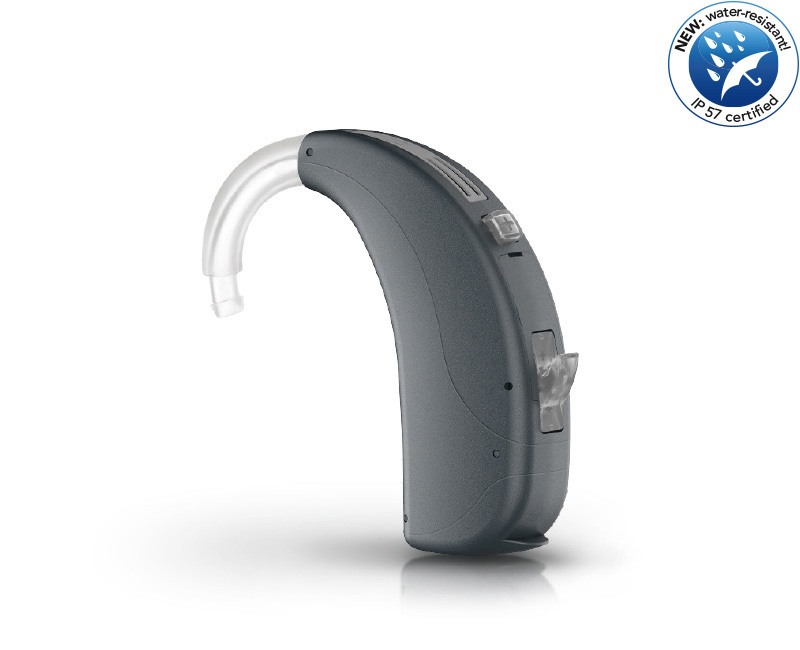 During the fitting process, the UP AcclimatizationManager also reduces output levels to an ear-friendly range. Frequency compression transfers signals that are inaudible for the hearing system wearer into his or her auditory range. 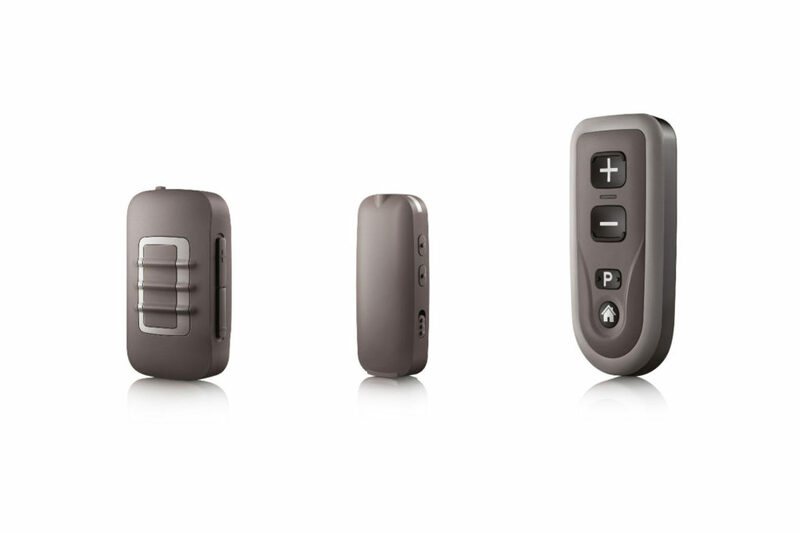 AutoSurround: optimum hearing, automatic and infinitely variable. AutoSurround automatically adjusts hearing system settings based on the preset programs. The adjustments it makes depend upon the type of environment the hearing system wearer is currently in. It detects environments with the help of an intelligent classifier that triggers parameter changes based on the programs created during the fitting process. The result: the perfect acoustic mix. UP Acclimatization Manager: gentle power for the ear. During the fitting process, the UP Acclimatization Manager ensures that output levels are reduced to within an ear-friendly range. With customers who are accustomed to very high amplification, but who do not actually require it according to initial calculations, amplification can be reduced inaudibly over a certain pre-defined period of time. Speech clarity remains unchanged, while residual hearing is protected.